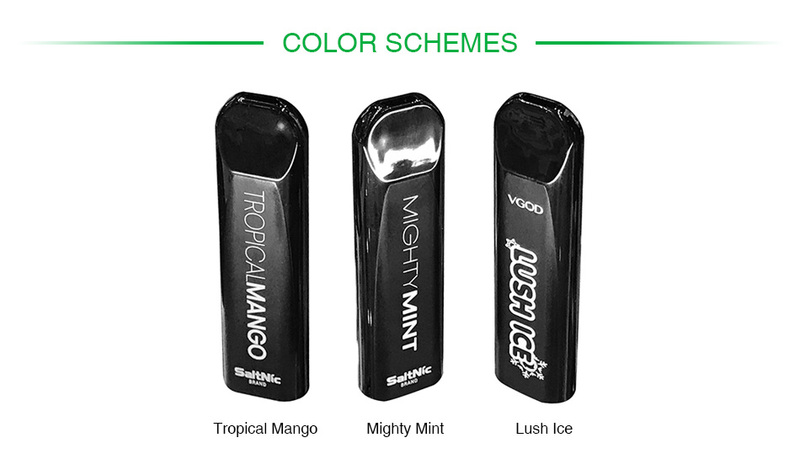 VGOD STIG is a disposable pod device for mouth to lung vapers. With pre-filled 1.2ml e-liquid, the STIG brings an easy vape for portability and ease of use. The STIG comes with a fully charged battery that is guaranteed not to lose charge until e-liquid is fully enjoyed. 3 pieces in one pack. Just enjoy the STIG with four flavors! 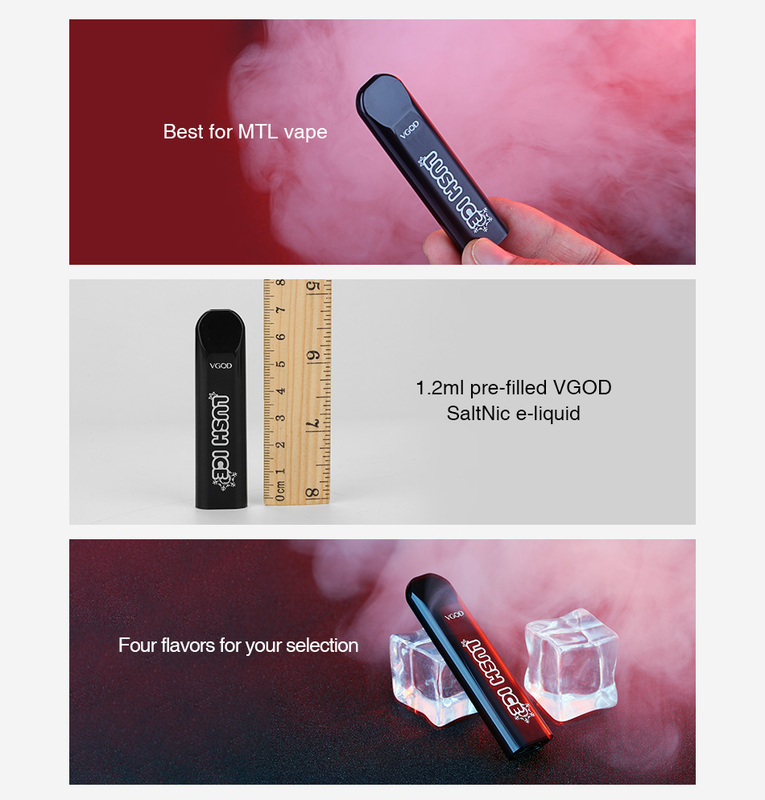 STIG by VGOD is a a small and disposable MTL pod device. It comes with pre-filled e-juice of 6% nicotine by volume. Just take this tiny pod for an easy vape! It is a disposable pod device. You cannot refill the juice or charge the battery.